We know that you have many considerations to make when it comes to selecting a plastic surgeon. Your surgeon and her team must inspire confidence, address your needs and concerns, and keep you informed. Going beyond these basics, we are supportive, responsive, and respectful of your needs. Our professional team combines the technology you need and the care you deserve into a personalized surgical treatment plan created just for you. We invite you to read on to meet each member of our staff. Shortly after completing her B.S. from the University of Missouri-Columbia, Jeana relocated out west to Reno in 2007. She joined our team in 2010 and her main focus is always creating a five star patient experience. 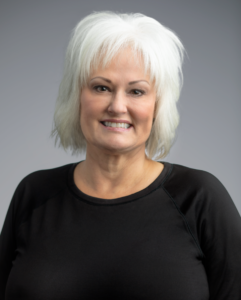 She is Dr. McCormack’s Patient Care Coordinator and Surgery Scheduler and she loves working with patients and seeing the self-confidence they gain when they look and feel their best. 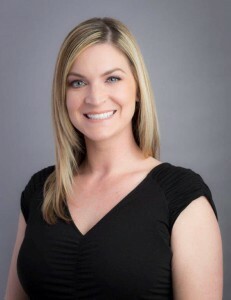 In addition, Jeana helps manage McCormack Plastic Surgery’s social media platforms and truly enjoys engaging with others. In her free time, Jeana is busy hiking all over beautiful Nevada with her family. Together they are active in conservation and introducing Nevada’s children to hiking, hunting, and fishing. Since receiving her surgical first assist certification from U.C.L.A. in 1998, Chris has dedicated herself entirely to serving patients on and off the operating table. She has been working in the field of plastic surgery as a R.N. surgical first assist for 20 years. 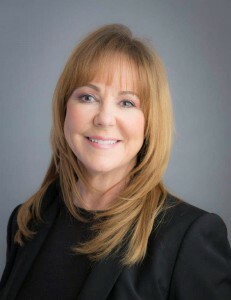 She is the Nursing Director of our on-site AAAASF out-patient facility; managing the rigorous standards of excellence our accreditation requires and assisting Dr. McCormack in surgery. On clinic days Chris brings her compassionate and dedicated personality to the office caring for patients post-operatively. Chris is happily married with two beautiful grown children. Her passions include being a mom and cooking really good food for her family. Laci has been a Registered Nurse for 17 years graduating from the University of Nevada Reno with a Bachelor’s Degree in Registered Nursing. She has worked in different areas including ER, Labor and Delivery and Recovery Room adding nurse injector to her range of expertise. 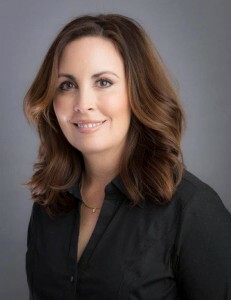 She has been with McCormack Plastic Surgery since 2014 and has been extensively trained in injecting of Botox, Dysport (neurotoxins), Dermal Fillers (Juvaderm, Restylane and Sculptra) and lip augmentation. Laci practices as an Injection Nurse using the principals of natural-looking results. She has many interests including snowboarding, road biking and anything that submerges her in the outdoors. She is fluent in Spanish, and is the Chapter Leader of Dining for Women-Reno, a non-profit charity dedicated to improving the lives of women and girls living in extreme poverty. 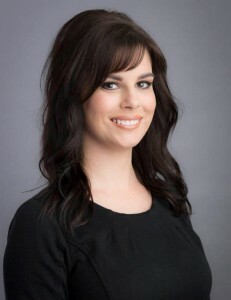 Erika’s qualifications help run both the surgery and clinic side of McCormack Plastic Surgery. After graduating from the University Nevada, Reno with a B.S. in nursing she spent six years in a hospital environment honing her Operating Room skills. 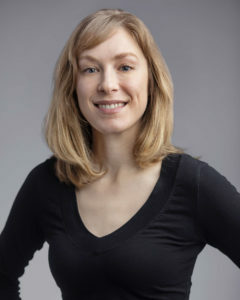 As a highly skilled professional and a member of the Association of periOperative Registered Nurses Erika’s expertise enables optimal outcomes for patients undergoing operative and other invasive procedures. Equally important is a patient’s recovery and when not in the Operating Room you will find Erika engaged in seeing patient’s post-operatively during our clinic days. In her off hours Erika’s love of music has her traveling to see her favorite artists along with her two children who also share her love of music. After graduating with her RN from TMCC Laura went on to obtain her Medical Esthetics Professional Certification from the AAMEP and AMEN Associations. The completion of such certification programs raises the bar for nurses in the field of esthetics. 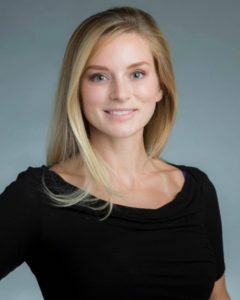 As such Laura’s attention to detail and strong desire to achieve the best results for her patients is instrumental in the patient procedure experience as well as the intended outcomes. CoolSculpting®, Ultherapy® and KYBELLA® are just a few of the modalities Laura performs at McCormack Plastic Surgery. When out of the office Laura enjoys spending time with friends and family particularly time spent with her husband and son. Ericka received her Bachelor of Nursing from Nevada State College. After spending four years as a Registered Nurse in surgery and recovery she was ready for expanding her profession into the aesthetic side of nursing. For the past six years she has honed her education and skills in: Lasers, Injectibles and Coolsculpting. 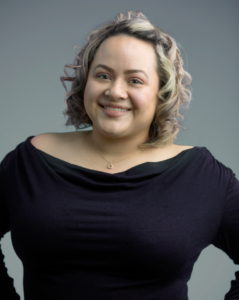 Due to her versatility Ericka has been a notable asset to the Medical-Spa side of our practice as well as offering direct patient care to our post-operative patients in the clinic. Married with two young children her home life is equally fulfilling. To maintain a rewarding work-life balance Ericka spends three days a week at the office and four days a week as a devoted mom and wife. 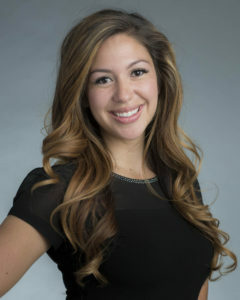 Kobi graduated from the University of Nevada, Reno with a Bachelor of Science in Nursing in 2011. After graduating she went directly into the surgical side of nursing and for seven years has helped patient’s transition from the Operating Room to Recovery. After many years in the OR and recovery Kobi was ready to challenge her skills once again. Her belief that “skin is one of our most beautiful attributes” led her to set her sights on the Aesthetic side of medicine. 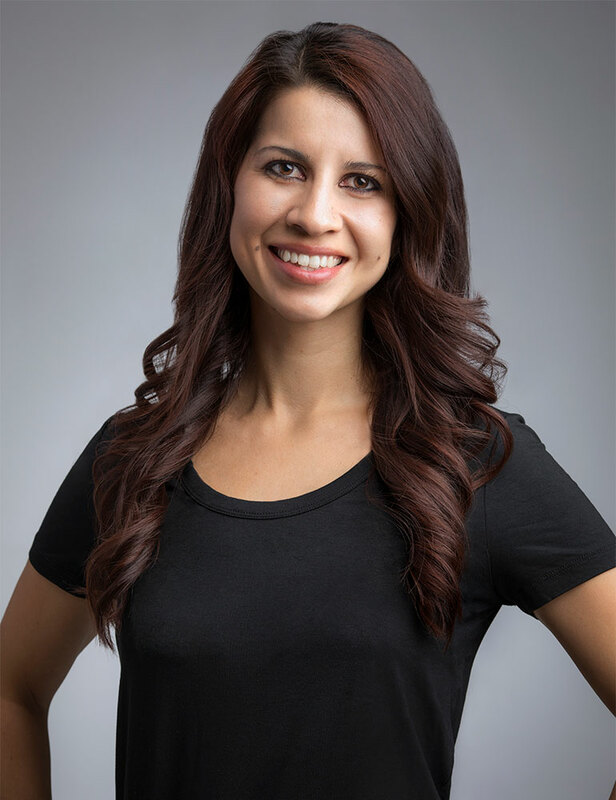 While occasionally working in recovery at McCormack Plastic Surgery, Kobi has transitioned her recovery skills into helping patient’s recapture beautiful skin with the support of our advanced lasers. In her spare time Kobi has taken on the challenge of “homeowner”. She has a new found appreciation for those who remodel and repair homes. Once the new home is refashioned to her liking she will be back to hiking the beautiful Sierra’s. 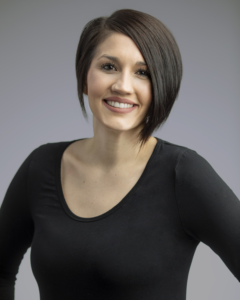 Along with advance chemical peel courses, Jen is a Licensed Medical Esthetician with extensive training from the gold standard in skincare, the Dermal Institute and Obagi to name a few. Her expertise in customized facials, peels, dermaplaning, and microdermabrasion illuminates her patient’s skin. She also prides herself on product knowledge in our practice. made as a means of ensuring advantageous and natural-looking patient results. When not in the office, Jen can be found outdoors, traveling, or spending time with family and friends. TJ has been a licensed esthetician for 21 years and is trained as an aesthetic instructor. As a medical minded esthetician, she believes therapeutic treatments and medical grade products is fundamental to achieving your aesthetic goals. TJ states “My biggest passion is that you have healthy, vibrant and youthful skin”. Her focus on client education and results means you’ll have a skin regime that fits your needs and your lifestyle that continues until we see you again. 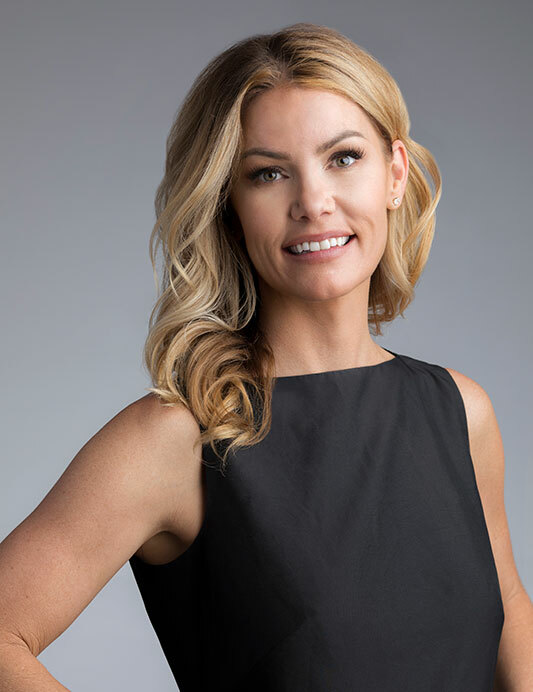 TJ is an essential part of our Medi Spa; she and the team at McCormack Plastic Surgery are dedicated to your individual plan often combining skin care, injectables, laser and cosmetic procedures as we help take the next step towards a renewed you! TJ knows you have a busy schedule and is happy to see you on Saturdays! Jo has been in the medical field for over 14 years. Her experience in both the front and back office has made her invaluable to our team. It is a rare find to have someone able to maintain a calm and welcoming demeanor when being pulled in multiple directions. Jo does this seamlessly and is why she oversees the day to day operations of the front office. Her home life is equally pulled in multiple directions: Having a blended family of five children age’s six to eleven keeps Johvanna on her toes. She uses her love of sports, dancing and music to keep the family on their toes too by signing them up for various after school activities. Precious came highly recommended to our office by Johvanna, her colleague from a previous employer, we are very fortunate to have made the choice to add her to our team. After graduating as a Registered Medical Assistant Precious had the honor of being asked to stay on as a Teacher’s Assistant for two additional years. Twelve years in the medical field has since passed and her commitment to patient care has not waivered; her compassion, kindness and dedication to helping patients’ speak for itself. This same dedication follows her when she is at home tending to her six children, two of which she homeschools; when she can find time for herself Precious enjoys music, sports and solitude. Judy’s role as Dr. McCormack’s administrator is multi-layered. Accounting, IT and Statistics are her passion and define the daily attributes of her position, however; with over 30 years of experience in the medical field her people skills and genuine care for others never completely allows her to step away from assisting patients and helping the staff where needed. Her continuous thirst for information facilitated an Applied Science Degree that is currently being used for her hobbies in Organic Chemistry and trying to figure out how to be a better Bass Guitarist to become a member of her husband’s band.